Incredible debut from the hotly-tipped London 3 piece, showcasing all of their snarling, visceral melodic magnificence in one tightly packed EP. 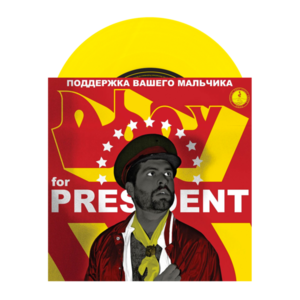 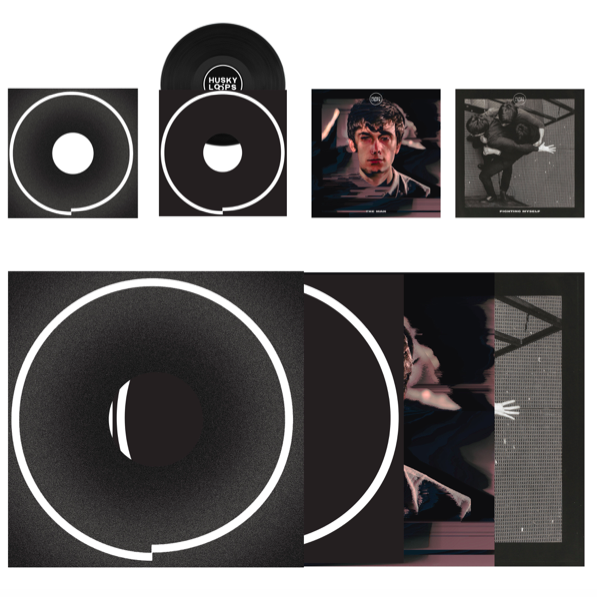 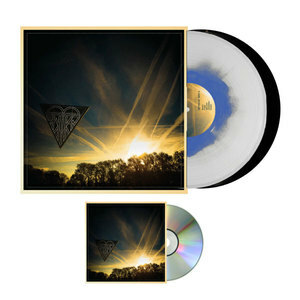 Featuring 5 different sleeves on a beautifully concepted piece of vinyl concepted by drummer Pietro Garrone - this is strictly limited to only 300 copies, and looks as good as it sounds. 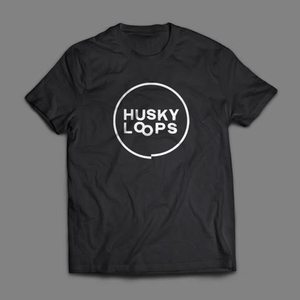 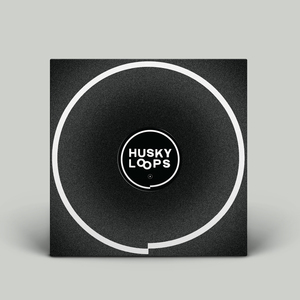 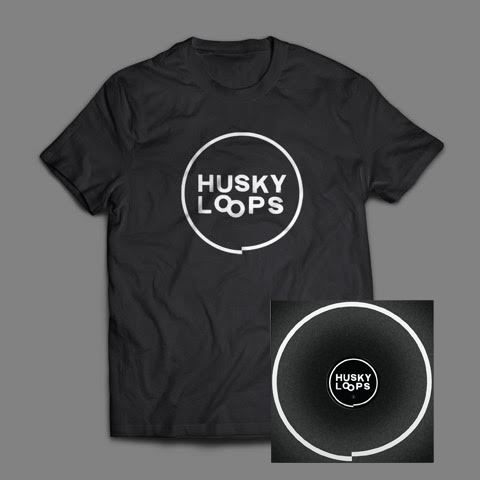 Also available with delicious Husky Loops logo tee, sure to be a classic.